Ian is the Paid Media Director at Career Now Brands, a lead generation service that focuses on the transportation and education industries. 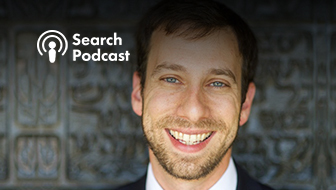 He oversees the digital marketing teams and strategy across Search, Display, and Social. Ian has been working in digital marketing since 2011 and is passionate about elevating the user's experience while reducing wasteful ad spend. 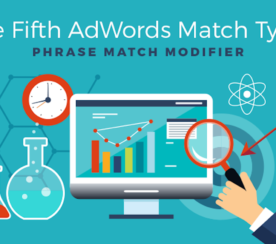 Now you can merge Phrase Match and Broad Match Modifier into a single AdWords keyword! Click to find out how.